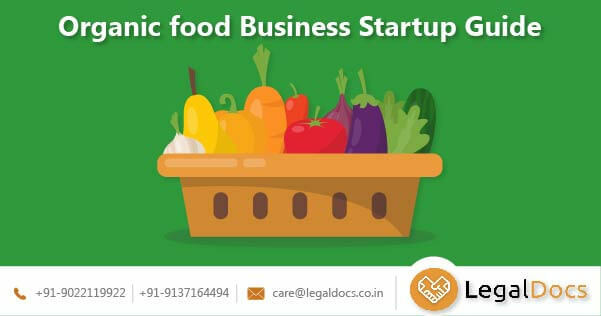 Starting an organic food business in India? Know about all the Organic Food Business Guide, Ideas & challenges that an organic food business operator may face. Enter Name Please mention your name. Enter Phone Number Please mention your 10 digit phone. Enter Password Please set password. Enter OTP Please enter the OTP sent to you. OTP you entered did not match, Try again. Enter OTP Please enter 4 Digit OTP OTP you entered did not match. Try Again! Enter Password Please enter password Password Did not match. Try Again! I got my first fssai certification done through LegalDocs with alot of apprehension. But it was done seamlessly and professionally. Mr. Akshay who was assigned to my documents was constantly in contact with me on whatsapp and provided all the updates in real time. I'd highly recommend this platform for anyone who just wants to get things done without any hassle. I just got my 2nd fssai license and now I can trust LegalDocs with any other documentation. A truly good experience. I did not have any problems and all my queries were taken care of. Sajid was available at all times and did an excellent job. Manish ensured the registration went off without a hitch. Very professional team. I will surely utilise their services in future. Value For Money and hassle free service.